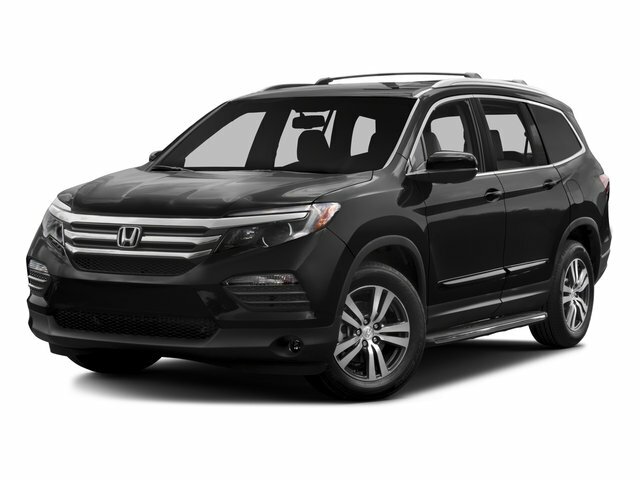 2016 Honda Pilot for sale serving Pasadena, Arcadia & West Covina 5FNYF5H76GB040062 - Sierra Honda. This Pilot has less than 26k miles. NEW LOW PRICE!!! Honda CERTIFIED** This is the vehicle for you if you're looking to get great gas mileage on your way to work! CARFAX 1 owner and buyback guarantee. Move quickly! Climb into this flexible EX-L w/Navigation and experience the kind of driving excitment that keeps you smiling all the way home** Safety equipment includes: ABS, Traction control, Curtain airbags, Passenger Airbag, Front fog/driving lights...Other features include: Leather seats, Navigation, Bluetooth, Power locks, Power windows...Honda Certified Pre-Owned means that you not only get the reassurance of a 12mo/12,000 mile limited warranty, but also up to a 7yr/100k mile powertrain warranty, a 182-point inspection/reconditioning, and a complete vehicle history report.